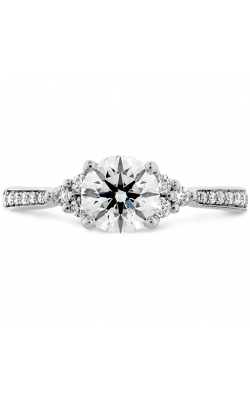 There is perhaps no piece of jewellery as important, as recognized, as meaningful as a diamond engagement ring. Throughout history, diamond rings have signified great wealth—and, as engagement rings, they are also a symbol of love and commitment, of a marriage to come. Diamond rings, or diamond engagement rings, are stunning gems designed to stand out and to be shown off with pride and excitement. As you prepare to celebrate your love and mark a momentous event in your relationship, let Golden Tree Jewellers in Langley, British Columbia help you discover the perfect ring you. 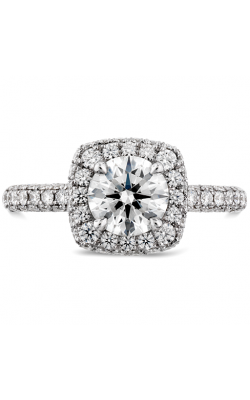 Traditionally featuring a striking and spectacular center diamond, an engagement ring is synonymous with the sparkle and shine of a diamond ring. Allow your love to stand out with the right diamond ring, the glistening and glittering symbol of your future marriage with the help and experience of Golden Tree Jewellers. 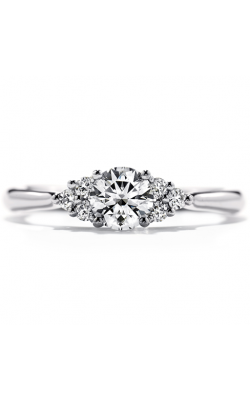 Golden Tree Jewellers is home to a number of lovely collections of diamond rings. 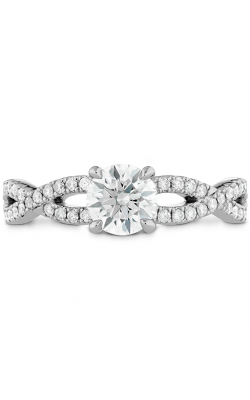 Our continually expanding inventory includes every style and every possibility of diamond engagement ring. Traditional and classic rest alongside modern and on-trend, with vintage and simple, extravagant and chic choices all available. 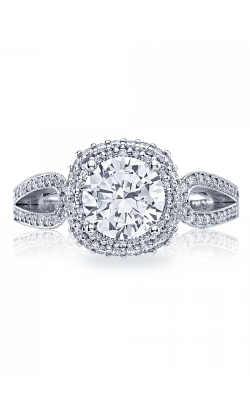 At Golden Tree Jewellers, our selection of diamond rings features designs by renowned and celebrated jewelry designers. 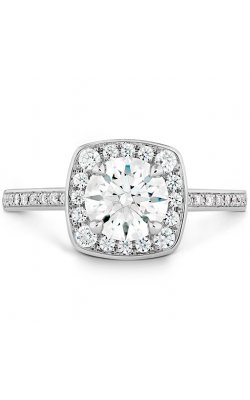 Every diamond engagement ring is high-quality, no matter the style or shape. 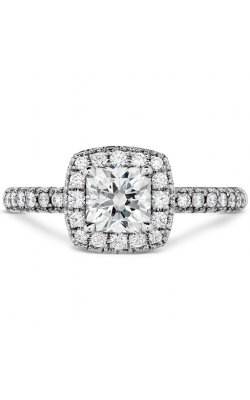 Creations by Tacori are captivating in their beauty, designed with a simple and clean single diamond and setting or creating drama with pave diamonds, halos, and other gorgeous features. Amden Jewelry collections contain precious metals like rose gold and yellow gold, and contain rows of additional sparkling gemstones. Designs by Simon G and Zeghani enchant, too, with the brands’ own striking and unique diamond rings. Each customer, every diamond engagement ring, is special to us. When you shop with Golden Tree Jewellers, we place your satisfaction and your shopping experience above all else, offering guidance, expertise, and helpful services. In addition to offering incomparable diamond rings, we specialize in luxury jewellery of all kinds, including wedding bands, fashion jewellery, and more. Golden Tree Jewellers serves customers from all areas, including Vancouver, Haney, Chilliwack, Abbotsford, and many more cities. Discover what sets the diamond rings at Golden Tree Jewellers apart in our vast and varied selection.